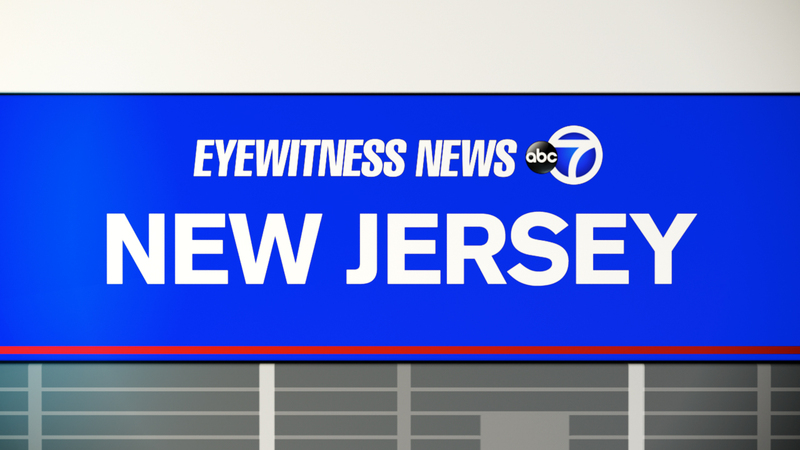 NEWARK, New Jersey (WABC) -- A bird struck a plane landing at Newark Liberty International Airport Friday, the FAA said. The crew of Austrian Airlines Flight 89 reported the bird struck the Boeing 767 aircraft as it was landing on Runway 22 Left at about 1:19 p.m. The aircraft landed safely and no injuries were reported. The flight was coming in from Vienna International Airport.